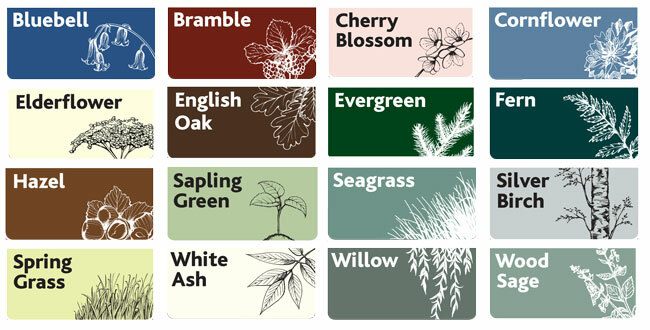 Our range of paint colours available on any of our products in place of our classic waxed brown. We only use quality branded paints that are hard wearing and water resistant. We will give your items 3-4 coats of your selected colour giving a complete tone but still leaving the patina of the natural wood grain texture. We can use any other colour of branded paints to match your own colours scheme. there may be an additional cost for this, please contact us before placing your order.